New Scientific Poster „Dynamic Planet” wins Red Dot Award 2017! 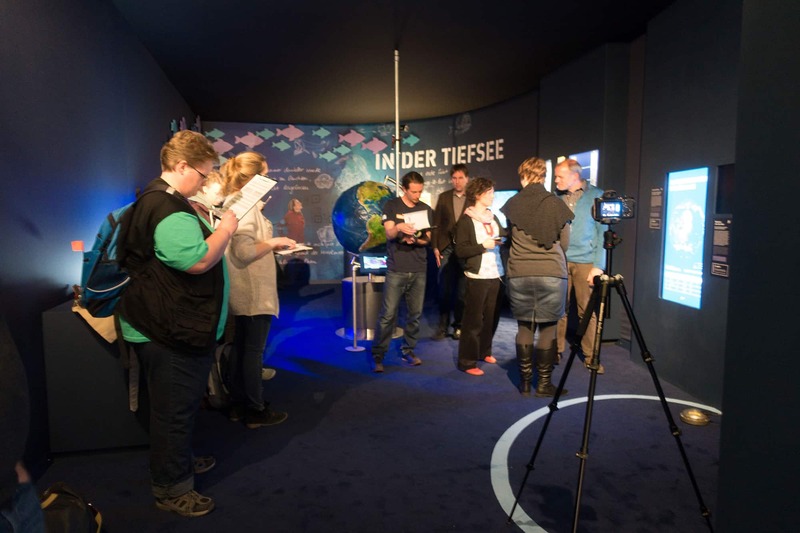 The interactive scientific Poster „Dynamic Planet” for the German Research Centre for Geosciences, Helmholz Centre GFZ in Potsdam, has won a Red Dot Award for excellent Design! We are proud to win again one of this internationally renown distinctions. More than 8,000 projects from 50 countries has been submitted. One of the main advantages of a digital poster is that it can display dynamic content. 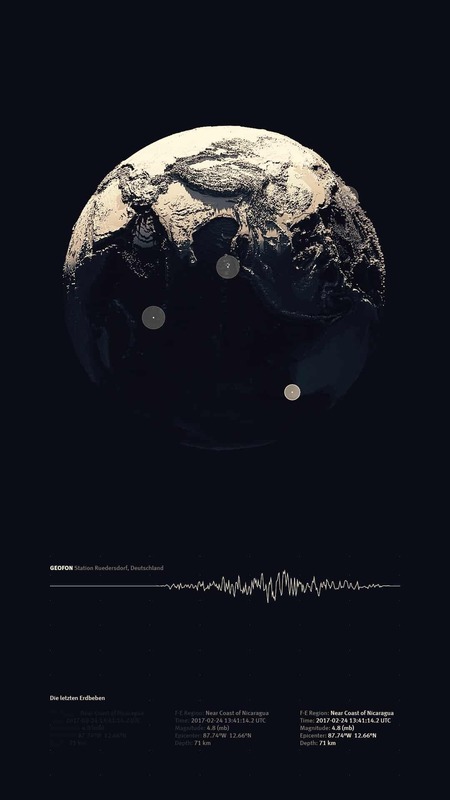 This is at the same time the essential statement of the scientific poster “Dynamic Planet”: our earth never stands still, is permanently shaken by earthquakes. 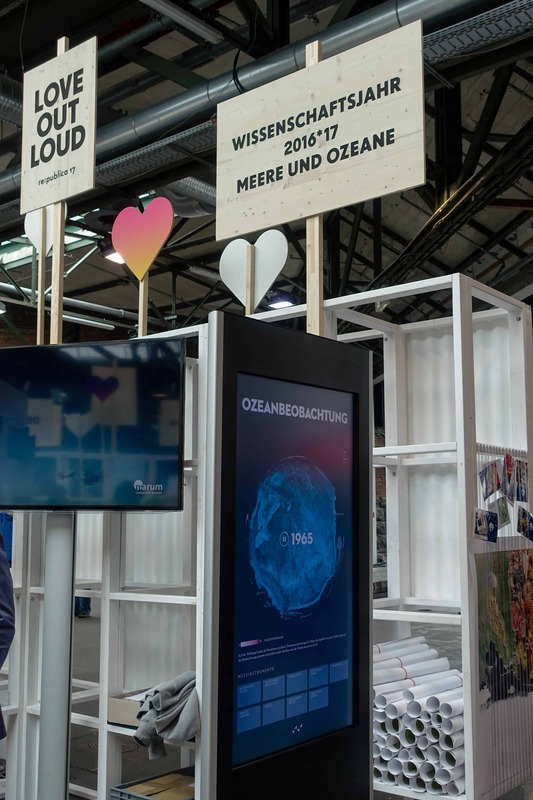 These tensions are measured by the GFZ and the data are visualized in real-time in an interactive poster in the exhibition context. 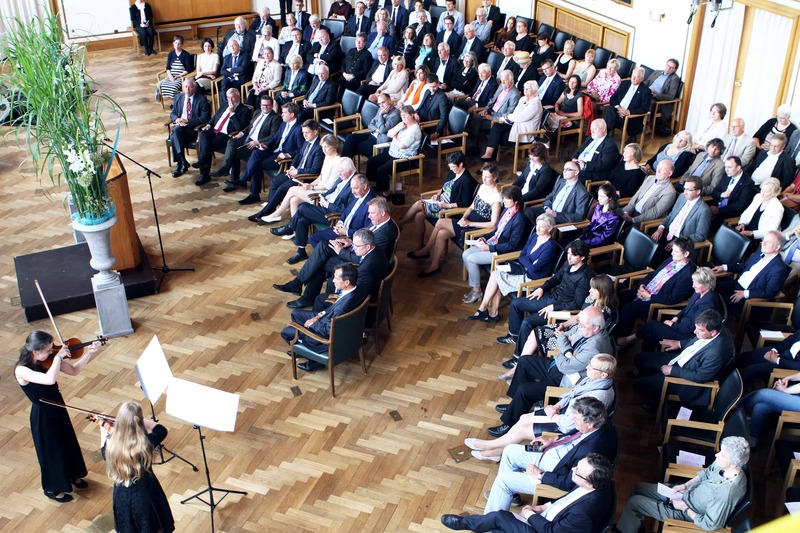 On July 25th 2017 the award ceremony of the science and innovation award took place in the historic city hall of Kiel. It was a graceful event with great musicians and well-disposed guests. 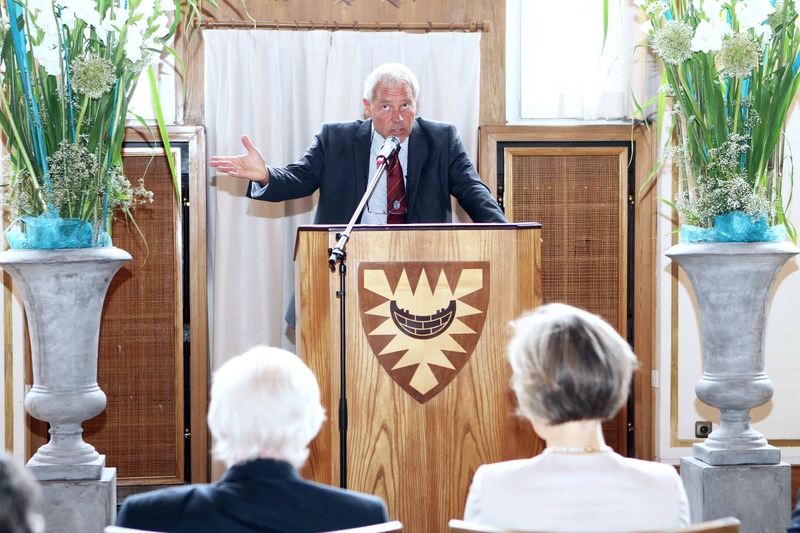 But best of all was the laudation of Prof. Dr. Thomas Bosch, in which great honor was given to us. 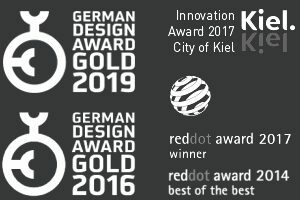 We could not be happier to be in such excellent company with Prof. Dr. Ruth Schmitz-Streit and Prof. Dr. Roland Eisele. 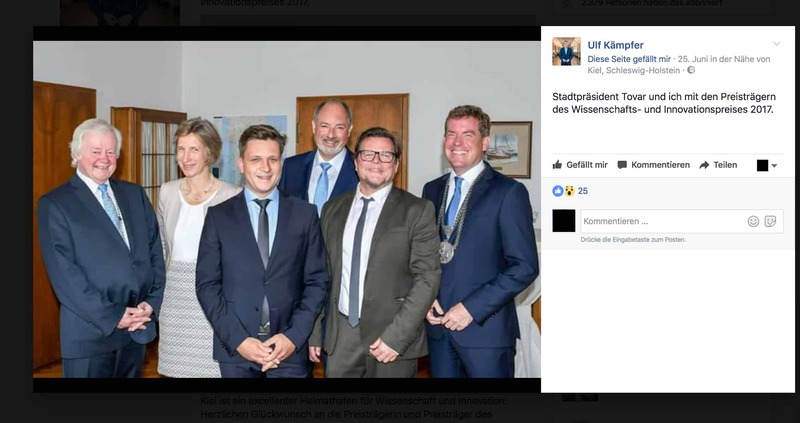 And even the mayor of Kiel had us on his Facebook page!- So, what more can we achieve? 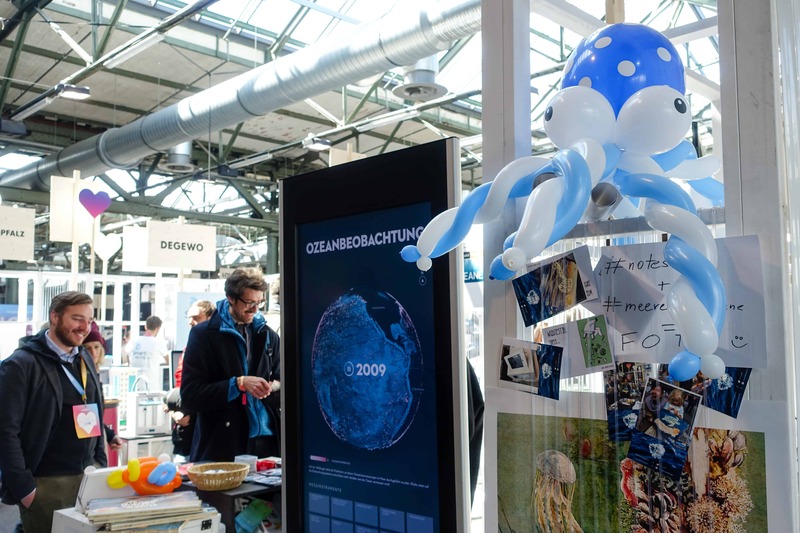 More than 9000 people visited the re:publica 2017 conference in Berlin from May 8-10 . 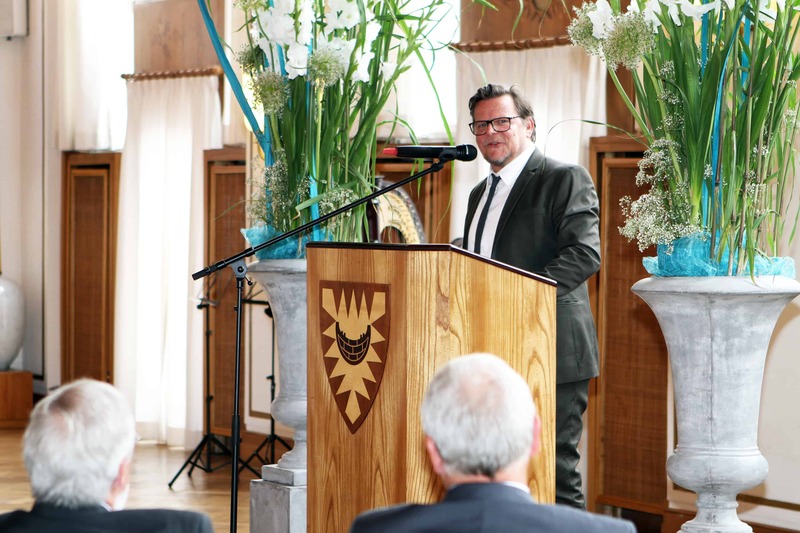 And this year, the initiative of the German Ministry of Education and Research „Seas and Ocean 2016/2017” was a partner of the conference. 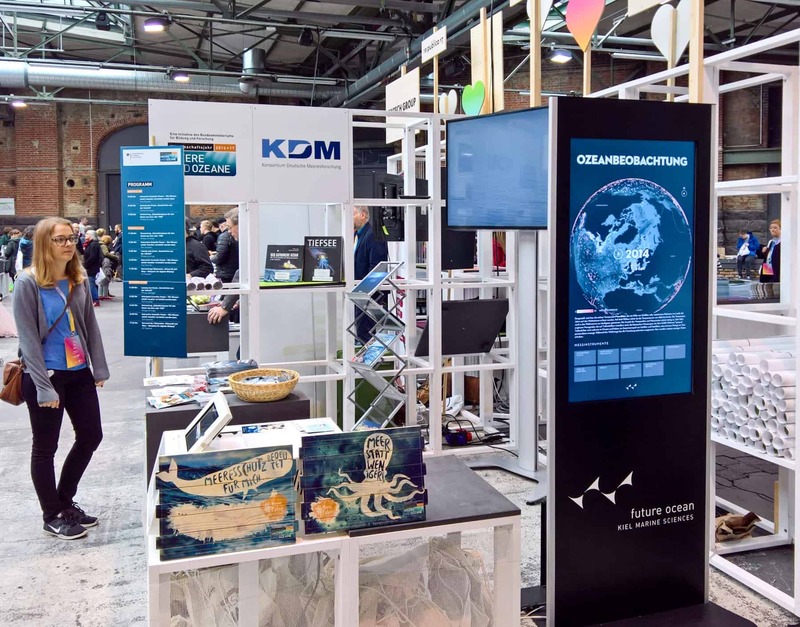 The consortium of the German Ocean Resarch, KDM invited the Future Ocean cluster of excellence and us to show the poster of ocean observation at their booth. Many thanks for Oskar Oldorf who did a great job in presenting the poster again! 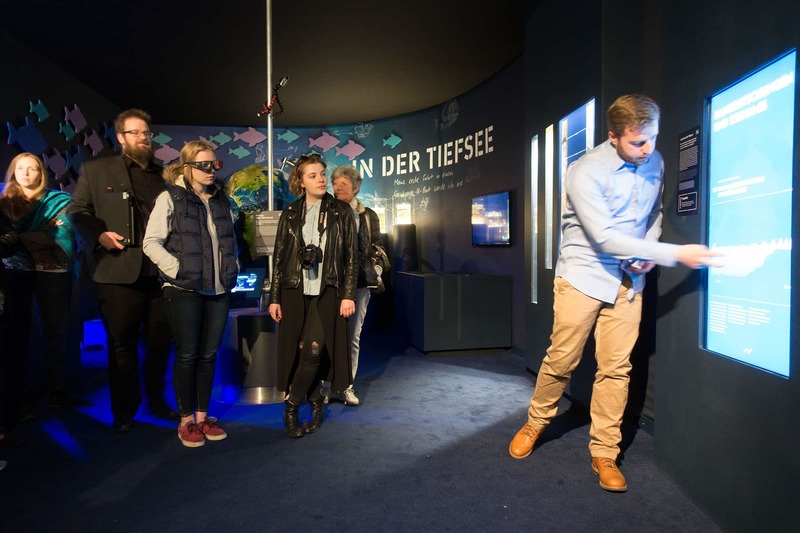 The worldwide reknown German Research Centre for Geosciences, Helmholz Centre GFZ in Potsdam, launches tomorrow the exhibition „Fokus Erde”. 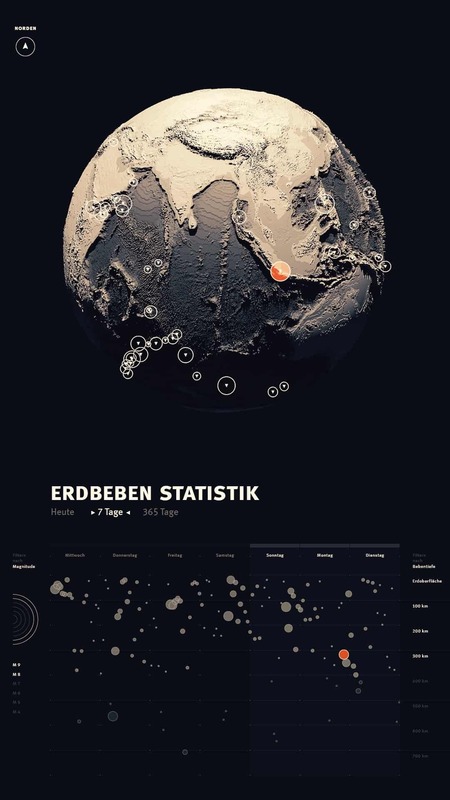 We are proud to take part in this exhibition with a new poster on earthquake statistics. 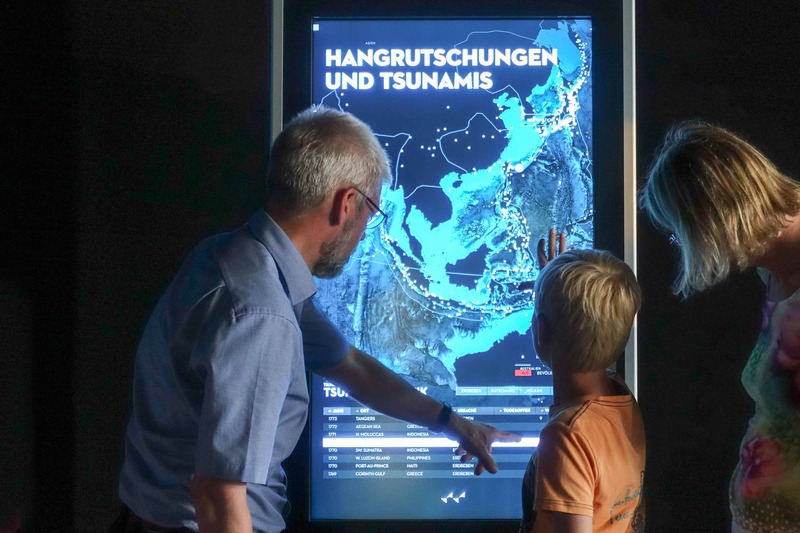 The poster based on our tsunami poster, yet with a very different appearance and an advanced information design showing about 5000 earthquakes. Also unique: The earthquakes will update in real time! So everytime a new event happens, it will be displayed in the poster. This is great progress for us in the dynamisation of our scientific poster format. The poster is launched in a beta version and will continually grow in its content during the exhibition. 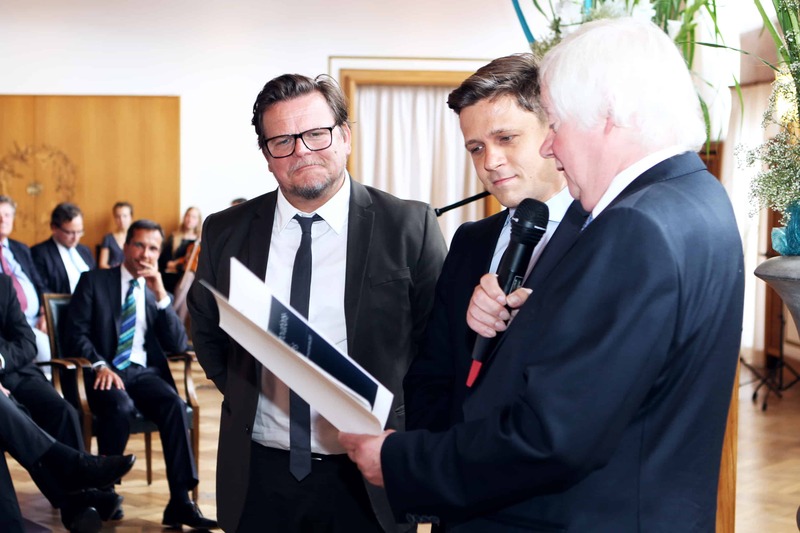 We feel very honored to be awarded with the innovation prize of our hometown, the City of Kiel! Technology against Terror – How scientists want to protect us from attacks. 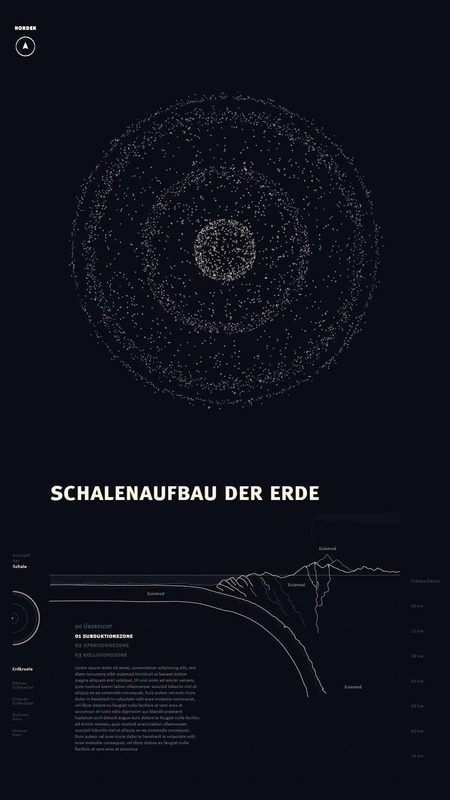 A new project for the Robert Bosch Foundation masterclass initiative for innovative formats in science communication is online. 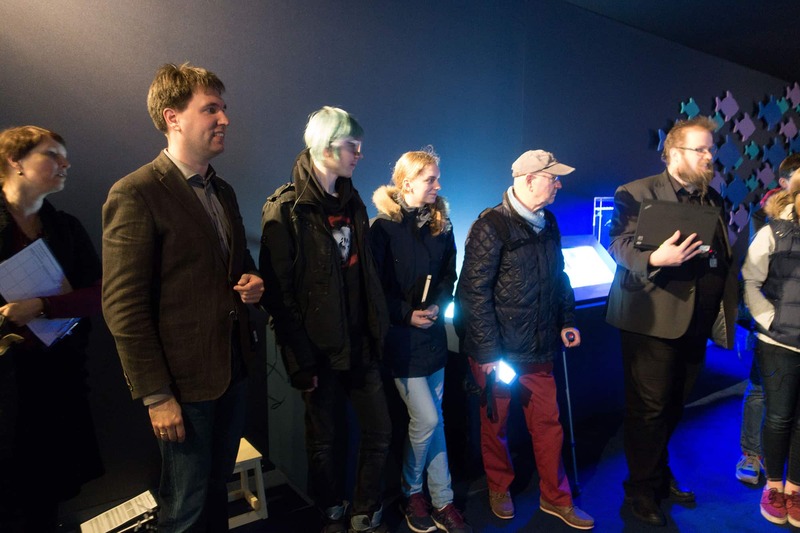 “Technology against Terror” is a radio documentary of the science reporter Ralf Krauter about the research on safety technologies against terrorist attacks. Produced for the German radio station Deutschlandfunk. 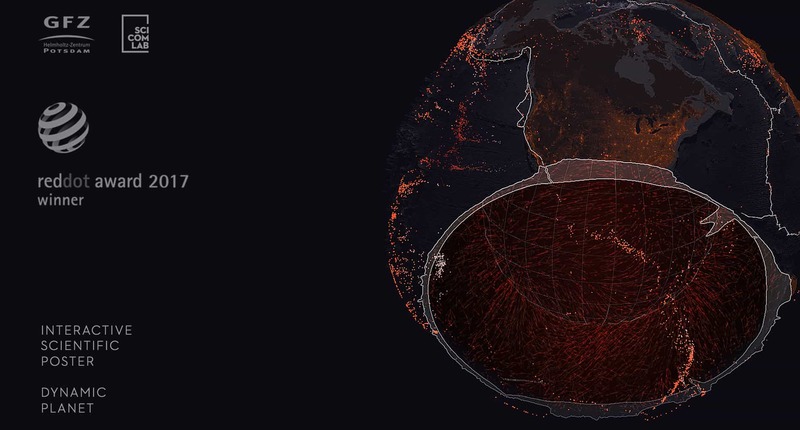 Together with Ralf Krauter, the Science Communication Lab developed a concept for the interactive visualization of events and data related to terrorist attacks. Our networking partner design studio “Alle Wetter“ now created a technically sophisticated website. While the audio is streaming, you can start your own research in the extensive data on the funding projects in the fight against terrorism. With an interactive timeline the figures, facts and background information are getting transparent. At 9th November 2016 Konrad and Tom will have a talk at Medientage Nord in Kiel, IHK building, beginning at 6 pm. We’ll have a live demonstration of the new ocean observation poster! 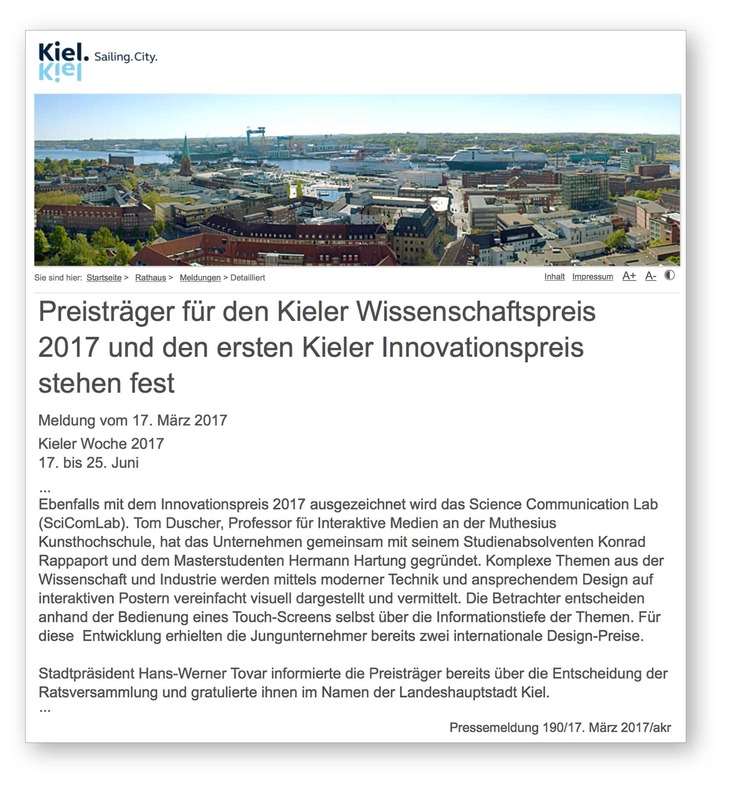 Konrad and Felipe will be at the 9th forum for science communication (Wissenschaft im Dialog) in Bielefeld on 6th December at 5 pm. Here also you can interact with the scientific poster in the poster-session at the conference. 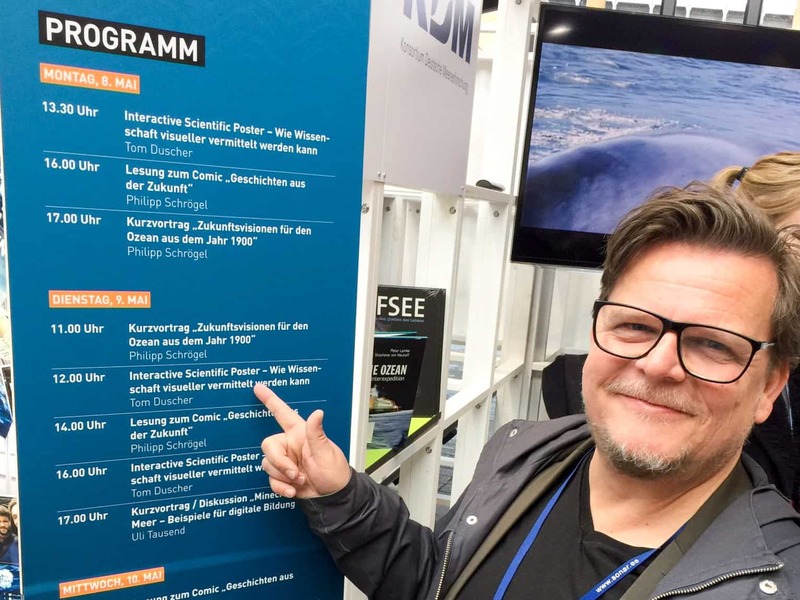 And on 7th December Tom will talk at the 2nd international Marine Science Communication Conference CommOCEAN in Bruges, starting at 10:30 am. So- if you can make it to one of these events- would be nice to meet you! We had a great time at the visualized conference in New York at 6th October. In the new building of Parsons New School at 5th Avenue an audience of about 500 people interested in the communication of information and data visualization came together to listen to 16 speakers. 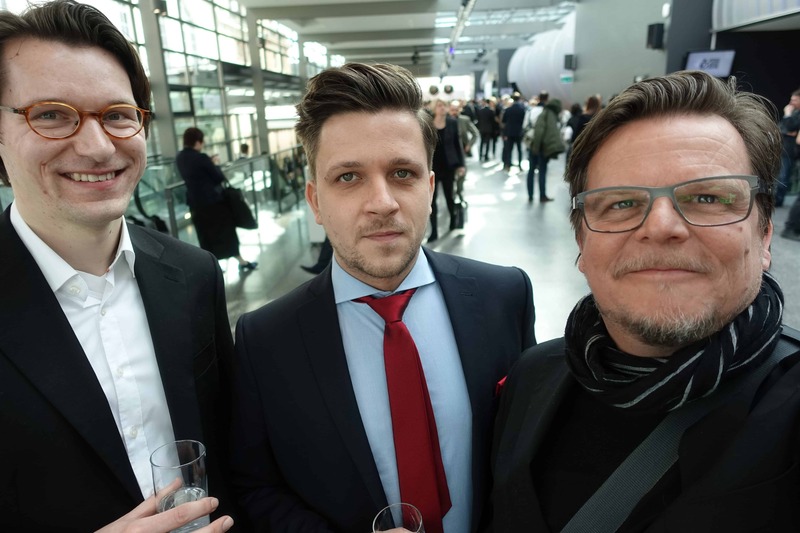 It was a perfect overview about the current and pioneering topics and trends in the visualization and communication scene and we are so proud of having been part of it! It turned out that the subject of science communication found a new meaning for many designers and scientists and we had interesting discussions about our projects. 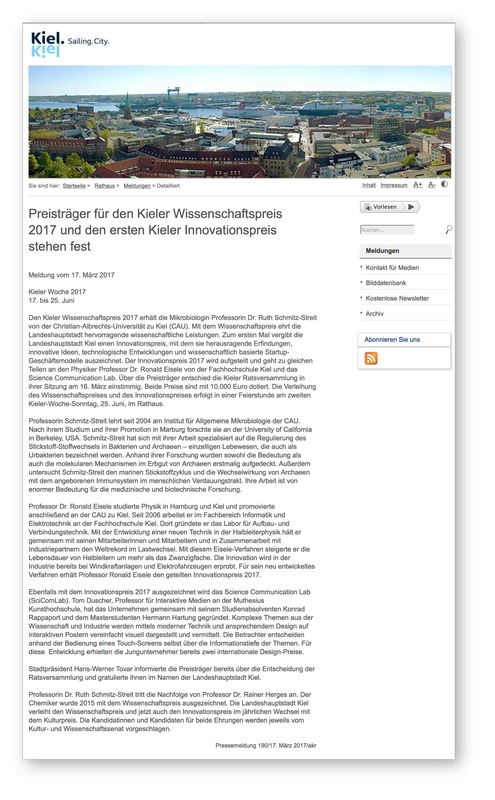 The renown Karlsruhe Institute for Technology and their research unit for science communication examinend how presentators benefit by the support of our Interactive Sciencific Poster. At the same time the audiences attendance was evaluated with eyetrackers. 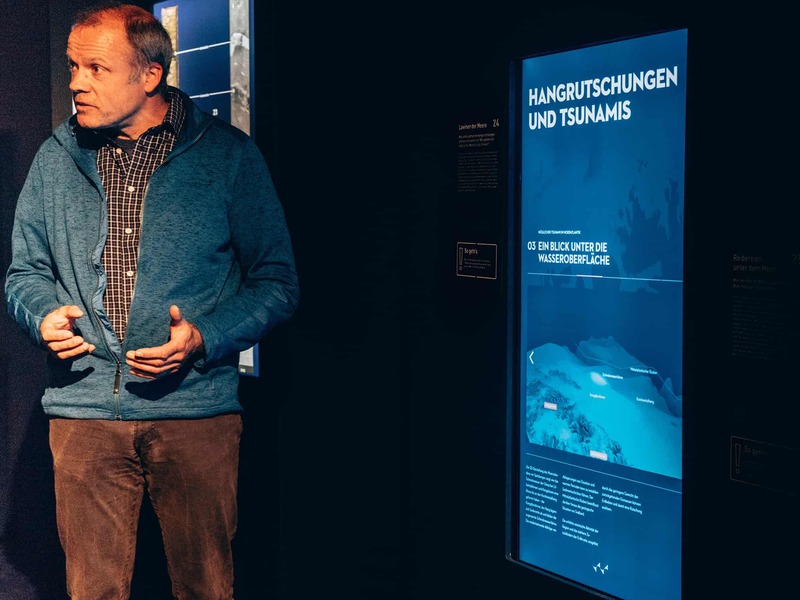 That all happend at the exhibition boat MS Wissenscchaft with participation of the marine scienentists Prof. Sebastian Krastel from Christian Albrechts University in Kiel and with Judith Engler, Oskar Oldorf and Prof Christian Berndt from Geomar, Helmholz Centre for ocean research. Thank you very much for your support! Now we are very excited to learn about the insights of this evaluation.